The Society of Professional Rope Access Technicians (SPRAT) is a member-driven organization that advances the safe use of rope access. 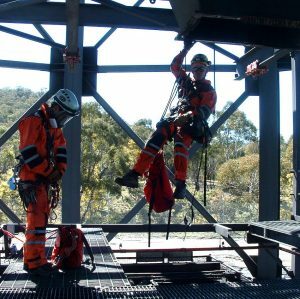 Established in the mid 1990s, SPRAT is now solidly represented in Australia and in line with this, Safety Access & Rescue is proud to be offering SPRAT programs at our Blue Mountains training facility. 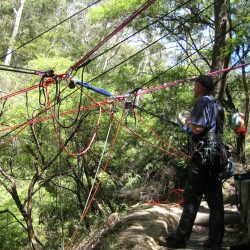 A SPRAT Level II Rope Access Technician is responsible for physically conducting rope access operations and/or safety evaluations of rope access operations, including maintenance of associated access equipment. 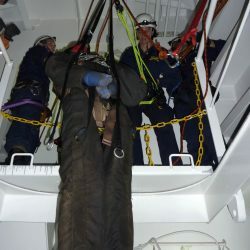 He or she performs all of the Rope Access Lead Technician duties as assigned in the employer’s rope access work program. 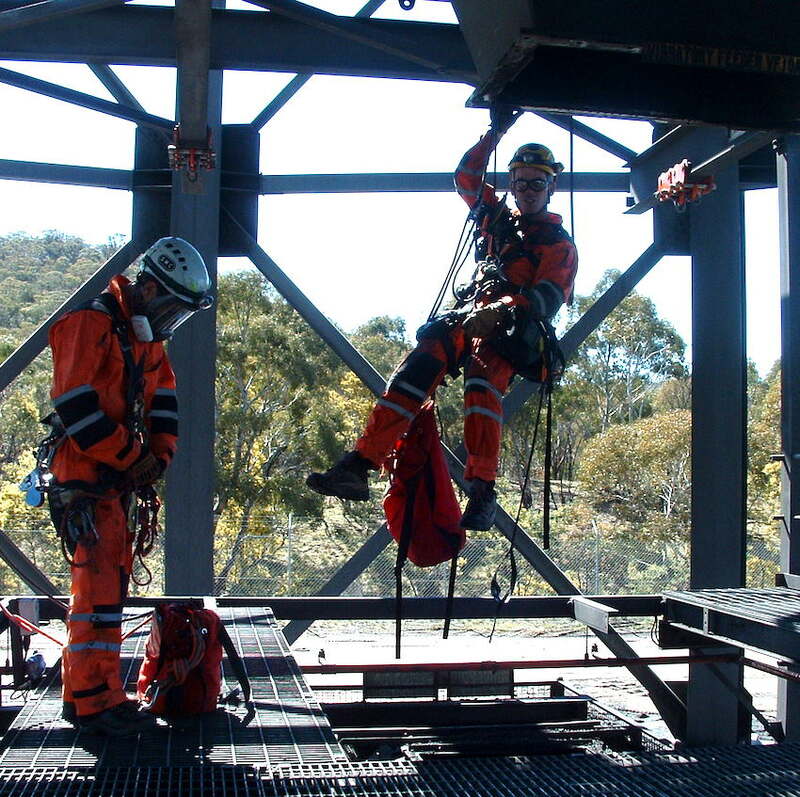 The SPRAT Level II Technician course is designed for existing Level I Technicians with at least 500 logged hours of rope access work & a minimum 6 months in the industry as a working Level I (or via Direct Entry from another certification system). If you are not sure which level of training is best for you, or would like to discuss direct entry, please give us a call on 02 4784 2224 and ask to speak to a trainer. The Level II Rope Access Technician course duration is five days (four days of training followed by a one day evaluation, carried out by an external SPRAT evaluator). Our next SPRAT course is scheduled for 4-8 March 2019. The price below is for an individual and includes all of the fees charged by the SPRAT Evaluator. To enrol in this course, please either add this course to your shopping cart or complete the course enquiry form below. Successful participants receive an internationally recognised qualification from SPRAT. 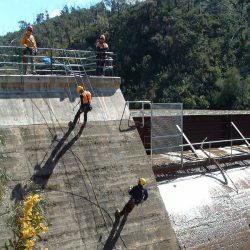 A current or recently expired Rope Access Level 1 or 2 qualification from any certification stream. At least 6 months experience in the industry as a rope access operator.